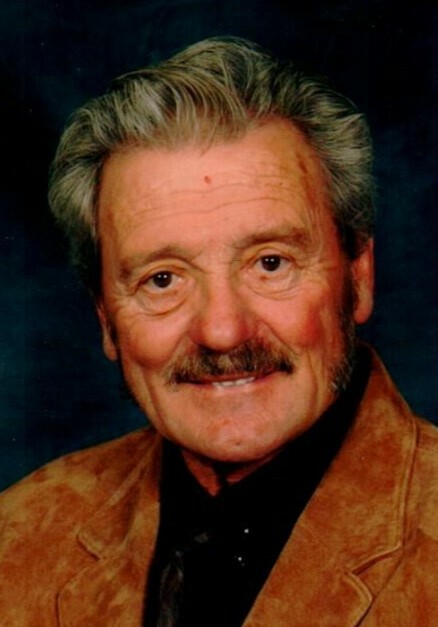 Allan Shafer, 82 of Helenville, went home to be with the Lord on March 31, 2019. He was a wonderful and giving man, friend to many, loved by all. He was born January 26, 1937, son of Edward and Viola Shafer. Graduating from Wessington Springs Academy, SD in 1955, Allan went on to become a carpenter journeyman after serving as a carpenter apprentice from 1955-59. He married the love of his life Patsy Vick in 1960, then served in the Army, Artillery Division from 1960-1962, and was stationed in Fort Benning, Georgia; Fort Hood, Texas; and Fort Riley, Kansas. Allan loved farming, and moved to a farm in Helenville, WI where he worked for many years remodeling the entire farmhouse, as well as building many sheds and outbuildings on the land. He continued his work as a carpenter, working in the construction field for 45 years. Prior to his stroke in 2016, Allan was active with the Alliance Bible Church, and also enjoyed hunting, playing cards, entertaining friends and relatives, doing projects, and generally working outside, where he was always cutting or splitting wood and clearing land. His hobbies included woodworking, and coin and paper money collecting. He is survived by his wife Patsy; children Greg (Mary) Shafer, Sandi (Scott) Yeager, Scott Shafer, and Darrell (Joe) Shafer; grandchildren Cody Shafer, Christina (Andrew) Lillge, Tommy Shafer, Mandie (Alex) Garrison, Grace Yeager, Charles Yeager, and Tanner Shafer; and great grandchildren Christian Wildenberg-Shafer, Reece Gilpin and Caroline Garrison; and brothers Bruce (Jan) Shafer and Dale (Barb) Shafer. Allan is preceded in death by his parents. A funeral service will start at 11:00AM on Wednesday, April 3, 2019 at River Valley Alliance Church of Watertown (610 Welsh Rd.) with Rev. David Zimmerman presiding. There will be no visitation prior to the service, but please plan to stay for lunch and time of fellowship following the funeral. A private family graveside service was held on Tuesday at the Farmington Cemetery.